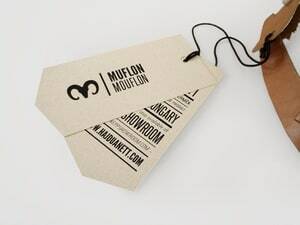 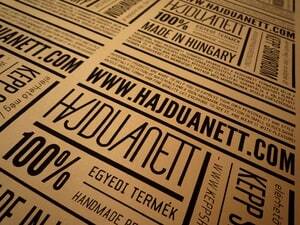 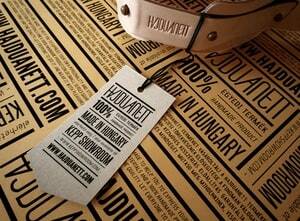 Identity, packaging design and web design. 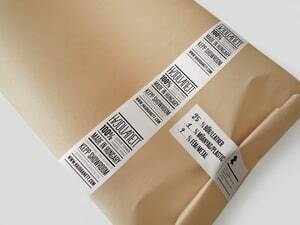 Project: A young fashion designer woman's identity design and the 2011-12 Autumn-Winter Accessories Collection's packaging design. 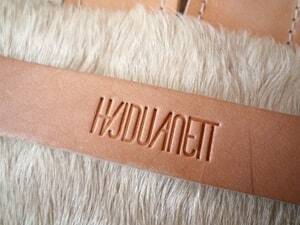 Anett Hajdu's Accessories Collection Concept: In the chaos caused by contemporary and eclectic fashion trends, it is a pleasant feeling to turn toward the style, puritanism, what is inspired by the nature and costumes that re reminding people of living in harmony with things around us. 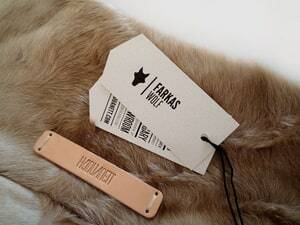 People and their everyday objects, animals and the atmosphere around the Arctic Circle provided a starting point for this design collection. 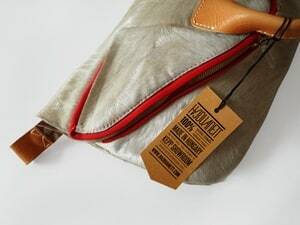 Every single bag contains a unique individuality in hidden leather-jewels that helps us to perform as a part of the pure nature. 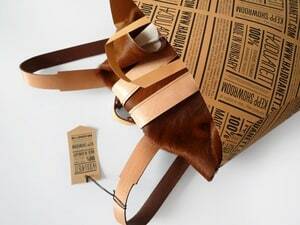 These bags reveals the hidden animal in all of us. 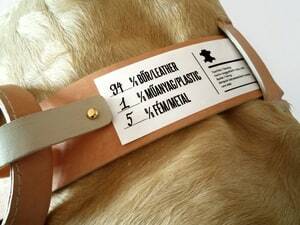 (All the bags are made of cow leather.) 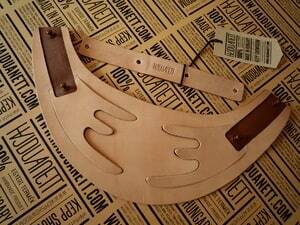 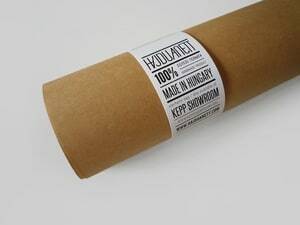 The packaging concept fits for the main design theory. 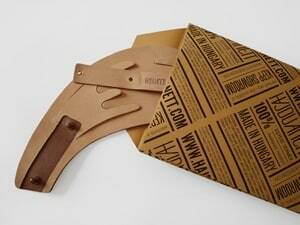 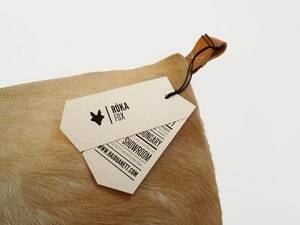 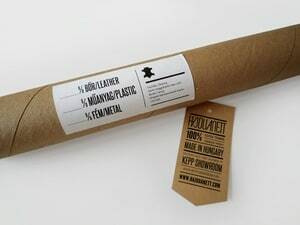 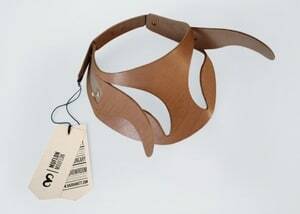 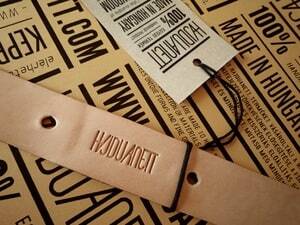 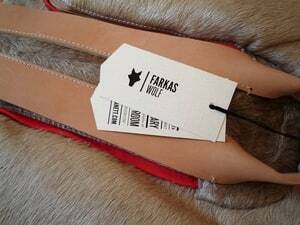 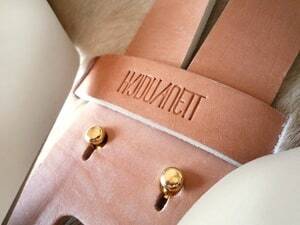 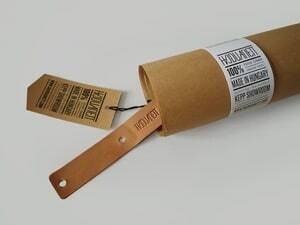 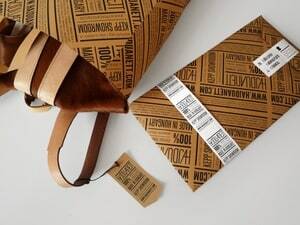 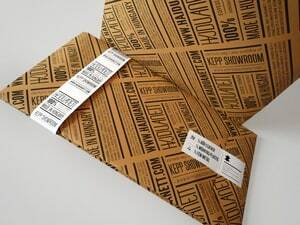 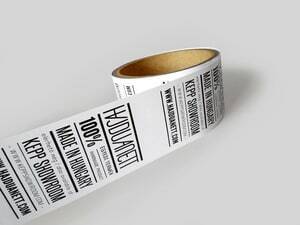 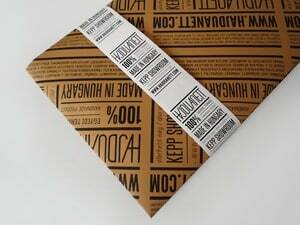 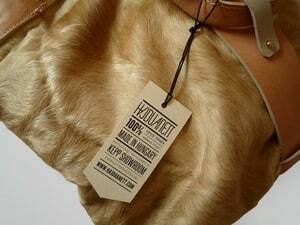 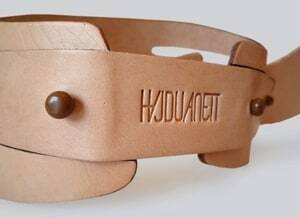 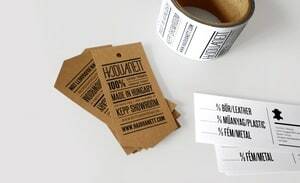 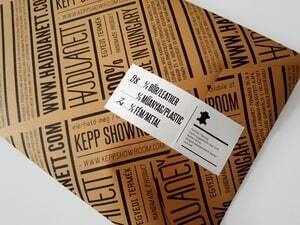 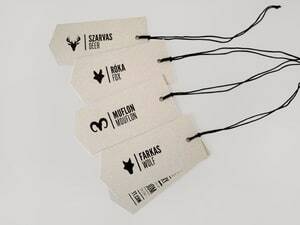 The packaging reminds of industrial meat wrappings, hunter accessories with a little Scandinavian feel to it.